The Arts Council of New Westminster (ACNW) is a non-profit organization dedicated to the visual, literary and performing arts. Its aim is to bring the community together through the Arts. 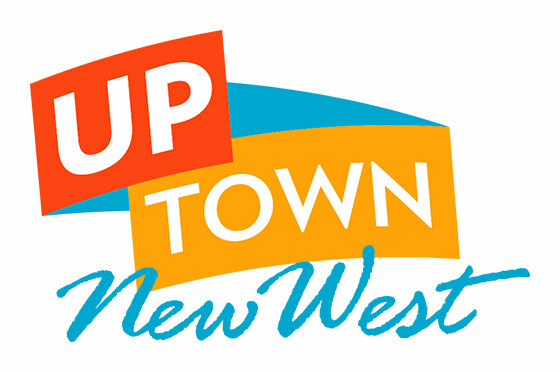 The ACNW operates a variety of arts programs throughout the community of New Westminster. At each event, the ACNW has a presence through an outreach table that serves as a resource for the community to discover the arts community in New Westminster, learn more about the ACNW, and sign up for upcoming events, membership, and volunteer opportunities. The ACNW is seeking a versatile individual to fill the position of Outreach Coordinator. The successful candidate will facilitate the outreach efforts of the ACNW in the community. This position will aim to revamp the ACNW to expand inclusivity and change our language, so it reflects the desire of welcoming diversity into The Gallery and beyond. The successful applicant will have knowledge and experience in the arts-in-general, the ACNW, its programming, and the greater arts community in New Westminster. Set up and staff the ACNW outreach table at important community events. Distribute literature and information about the ACNW, and its members. Process payments for ACNW memberships. Previous experience / background in community outreach activities. This position is from May 15, 2019 until June 30, 2020. Renewal will be subject to future funding. Remuneration: $15.00 per hour. Submit resume and cover letter by email to info@acnw.ca before 5:00pm on May 3, 2019. Include “ACNW Outreach Coordinator – Application” as the subject of your email. Only selected applicants will be contacted for an interview.